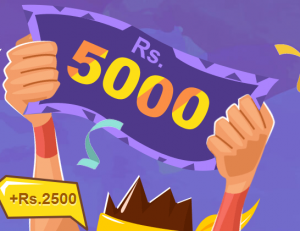 Hello Dealsnloot Readers,Finally UC Browser Loot Back Again , This Time Again They Are Giving The Free Rs.5000 Free PayTM Cash To The Users Who Reach The 5000 Milestone During The Contest.UC Browser is now Presenting UC Browser Share and Earn Rs.5000 Paytm Cash. Download UC Browser in Your PC and Get Free Rs.2500 Paytm Cash, Also Invite Your Friends to UC Browser and Get Rs.5000 Paytm Cash. This is same as UC News app. 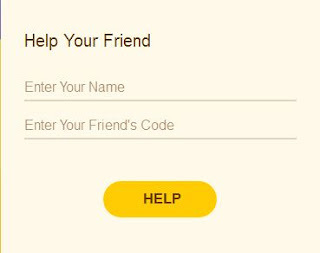 You will get Rs.2500 when you use our Referral code, after that on every Referral you will get Rs.250 Paytm cash. Once you complete the target Rs.5000 Paytm cash. Then you can Redeem your Rs.5000. You will get money in Paytm Cash. This is the biggest loot. But only valid in PC/Computer/Laptop.So Hurry Grab This Loot. 4. Now You Will Win Upto Rs 2500 Free By Entering Our Refer Code. 5. And Also Get Be Eligible For Refer And Earn. 6. Now You Need To Reach Rs 5000 Completely To Win Cash Amount In Bank. 6. Refer Friends & Every Refer Pay You Some Cash. 7. In This Way When You Reach Rs 5000 You Can Redeem It Easily. Open UC Browser in Your PC. 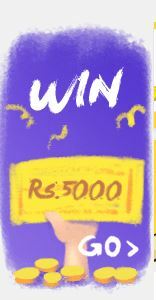 You will see the Banner of WIN Rs.5000/Invite Friend to UC. Click on INVITE FRIENDS Button. Once your Friend Download UC Browser & Use Your Code. Then Your Money will be Increased. 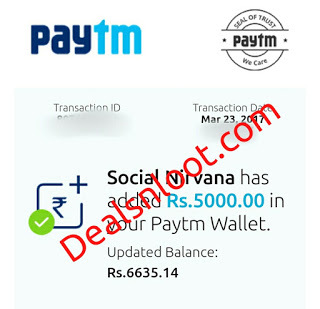 Finally you will win Rs.5000 Paytm Cash. 5. The Awards will be sent out to the Winners before 31th DEC 2017. 1. The Event will be held from 18th SEP , 2017 to 27th SEP. , 2017 (both dates inclusive) (the “Period of the Event”), users shall follow the directions and rules set forth in the campaign page to participate in the Event. 2. Every time, after you invite an new user of UC BROWSER FOR PC successfully, the amount of your account will be increased, but in a not sure range. 3. If you haven’t finished Rs.5000, but the activity has ended, you cannot withdraw the left money from your account. 4. If the left amount of prizes become 0, this activity ended automatically. 5. Kindly do not uninstall UC BROWSER FOR PC during the campaign. UC BROWSER FOR PC is not responsible for your information/prizes lost caused by your Uninstallation. 6. The Awards will be sent out to the Winners before 31th DEC. 2017.